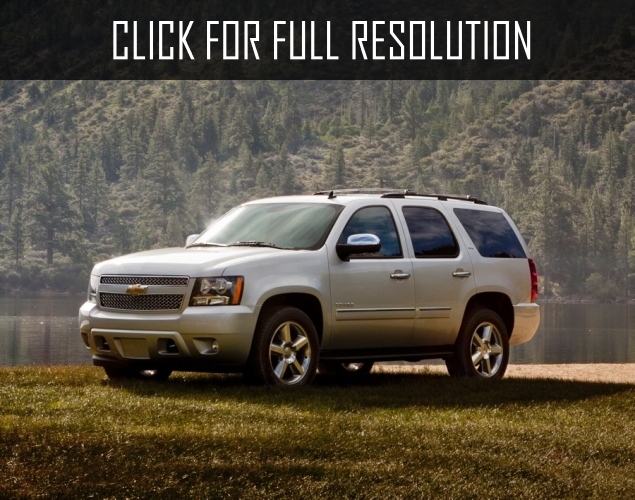 Chevrolet Tahoe – is the large-size SUV, which has been produced by General Motors. 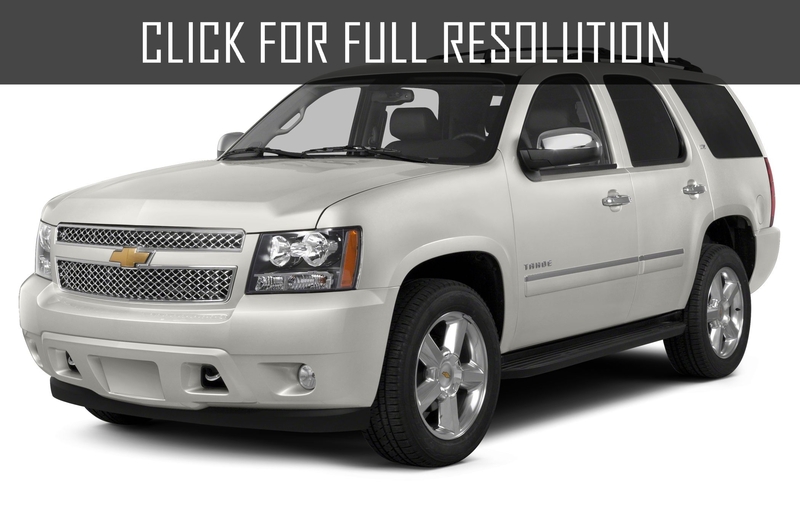 Chevrolet and GMC (General Motors Corp.) had produced two different sized SUV in the early 90th - Blazer and Jimmy. The situation changed when GMC had renamed large-size Jimmy to Yukon in 1992. Then, in 1995 Chevrolet introduced renamed four-door versions. 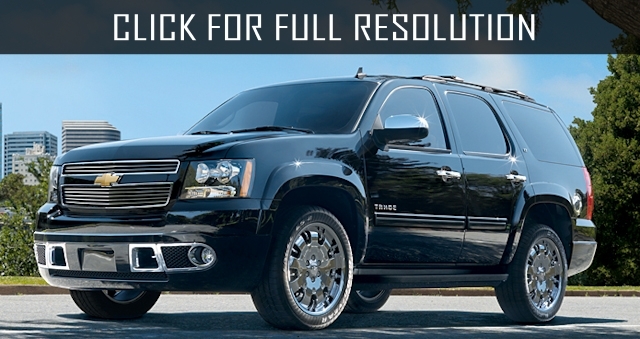 Compact “Blazer S-10” became just “Blazer”, while large SUV Blazer - Tahoe. 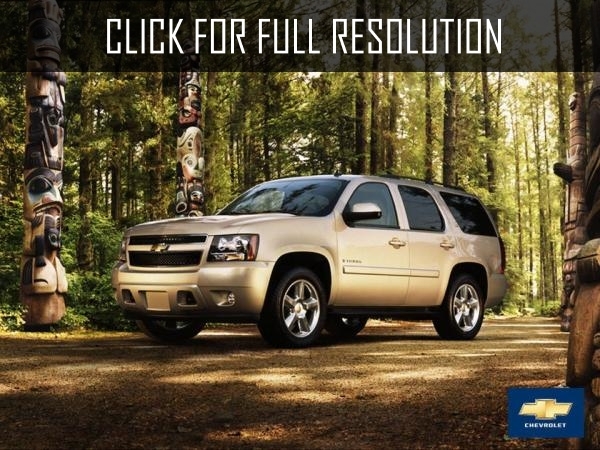 From 2006, American auto concern has released Chevrolet Tahoe of the third generation. This unique car excel its predecessors in engine power, economy, steerability and others. 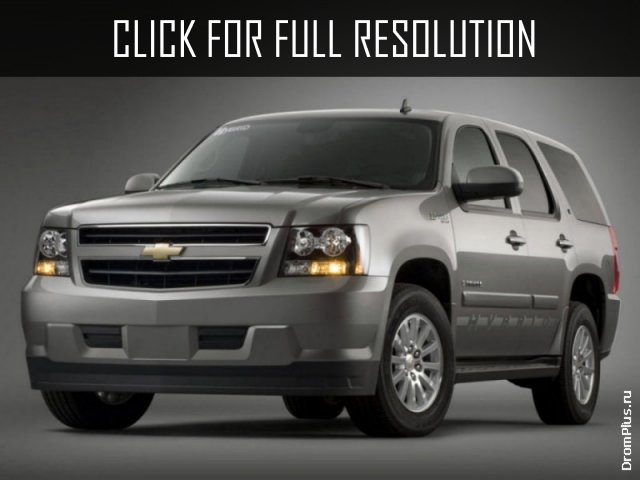 Chevrolet Tahoe is considered as luxury car. 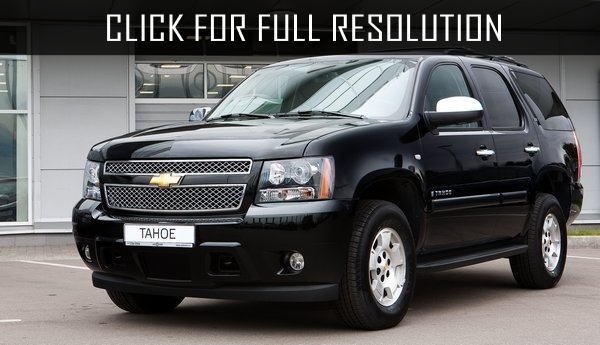 Tahoe is made of materials of high quality. 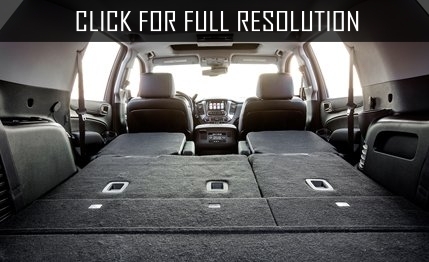 Passenger compartment is spacious and comfortable. 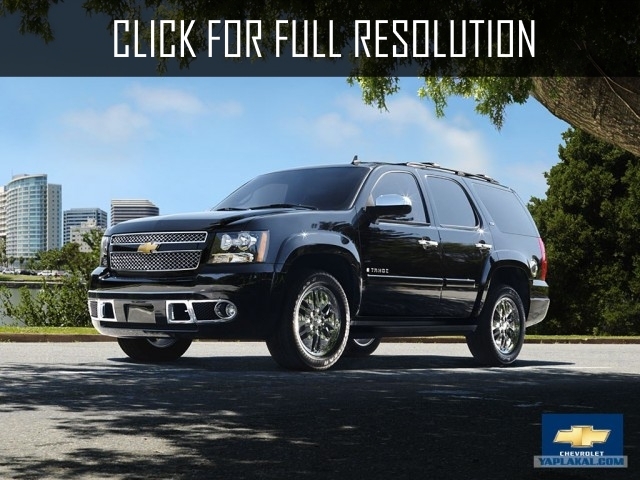 Technical characteristics of Chevrolet Tahoe of the last generation has V8- engine with the power of 325 hp; 5.3 liter displacement with the special fuel distribution and 6-step automatic transmission. 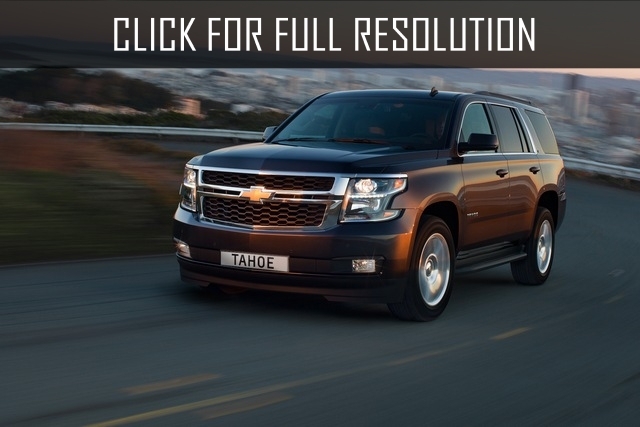 In addition, Tahoe is four-wheel drive vehicle with hydraulic telescopic shock absorber and forecarriage. 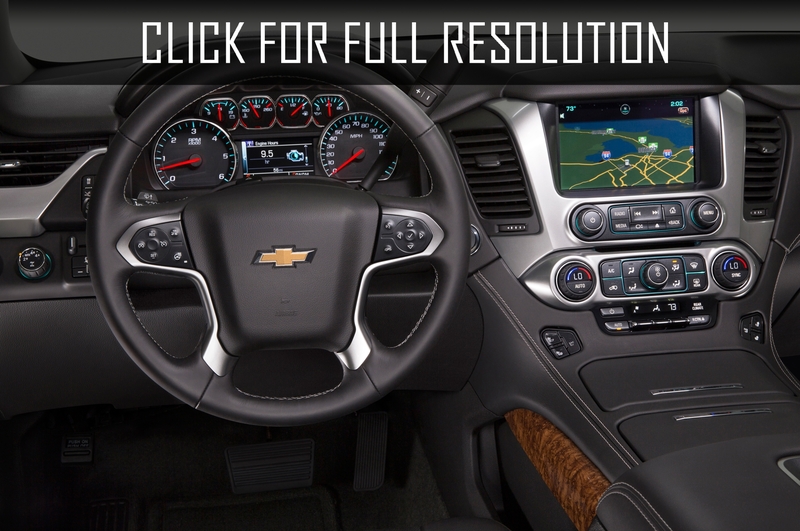 These characteristics let Chevrolet Tahoe speed up from 0 to 100 km/h in 9 seconds, while its maximal speed is 192km/h. 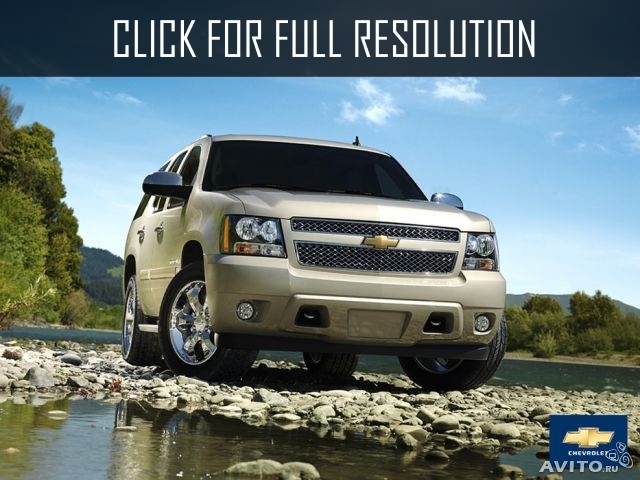 Dimension of Chevrolet Tahoe: width – 200.7 sm, length-513.1 sm, height – 195.3 sm, wheelbase size – 294.6 sm.